The ATO’s focus on large-balance DIY super funds has resulted in some being booted out of the system for tax avoidance. 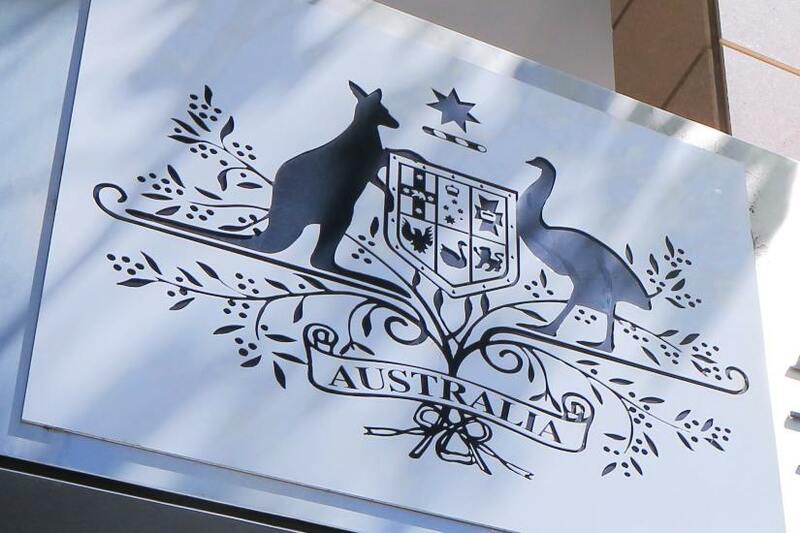 ATO deputy commissioner James O’Halloran said the Tax Office has been monitoring schemes designed to get income into the superannuation environment for the purposes of avoiding taxes which would otherwise need to be paid. Some of these cases have now been finalised by the ATO, resulting in the removal of a number of self-managed super fund (SMSF) trustees and funds losing their complying status – which can trigger significant tax penalties. “Some trustees have been formally disqualified whilst others have voluntarily agreed to cease acting as a trustee of an SMSF indefinitely. This action alone has severe repercussions for the individuals involved and should not be taken lightly,” said Mr O’Halloran. The ATO is progressively reviewing the top 100 ranked SMSFs based on the total assets reported by the funds in their 2016-17 return, with a focus on tax avoidance schemes. “We will do this to ensure the money moving into the fund is taxed at the appropriate point and trustees are not gaining inappropriate access to concessional tax treatment unavailable outside the super environment,” said Mr O’Halloran. The ATO has been signalling its focus on superannuation being used as a vehicle for tax avoidance since the 2016 superannuation reforms, which saw the introduction of new caps and restrictions for contributions. In February this year, 61 serious cases of dividend stripping – an arrangement that can be used to get large sums of money into the concessionally taxed superannuation environment – were escalated to a senior ATO panel.